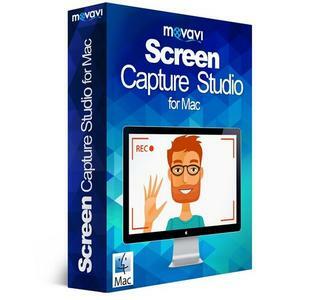 Movavi Screen Capture Studio is a convenient screen recorder for Mac that lets you capture anything from the screen of your Apple computer: video guides, Skype calls, streaming video, and much more. The built-in video editing tool helps you turn raw footage into stylish video clips. 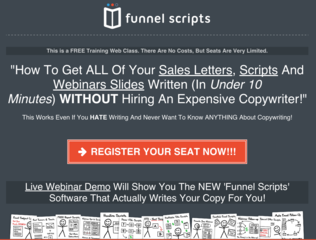 Cut unwanted fragments, enhance the video, add music and titles, connect clips with dynamic transitions, and more. - Capture footage from your Mac screen at up to 60 fps, or reduce the output file size by capturing at 5-10 fps. - Grab HD screenshots while you’re recording, edit them, and save the result in the format you choose!